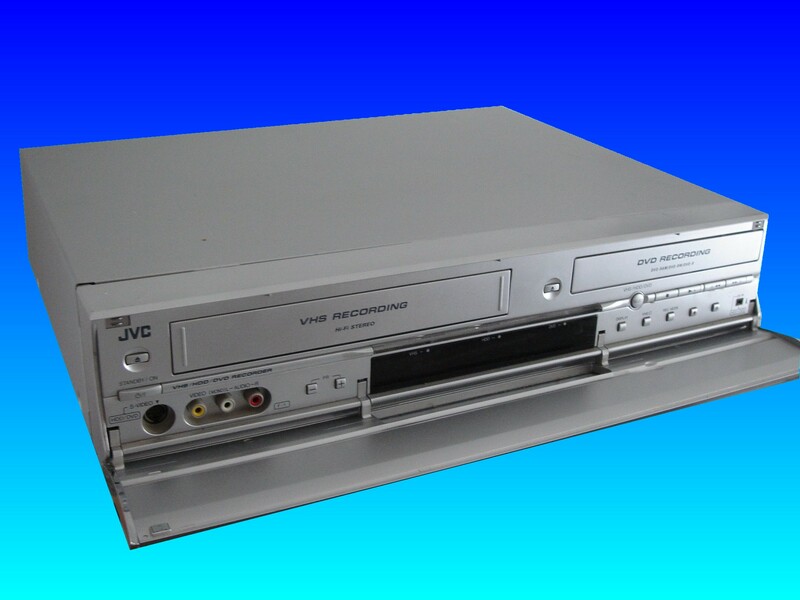 JVC DR-MX1 Video Recorder Maxtor Hard Drive developed a power fault in the HDD/DVD recorder. It was 5 years old (apparently this is a very common problem with owners of this model experiencing this fault after 5 years or ownership). My JVC HDD/DVD recorder developed the loading error(which meant the power board malfunctioned). I needed the recordings on the hard disk. Thanks for retrieving the recordings. Thanks for all of your help....much appreciated. If you need a JVC DR-MX1 loading error hard drive fault service, then contact our friendly company. JVC DR-MX1 Video Recorder Maxtor Hard Drive developed a power fault in the HDD/DVD recorder. It was 5 years old (apparently this is a very common problem with owners of this model experiencing this fault after 5 years or ownership). My JVC HDD/DVD recorder developed the loading error(which meant the power board malfunctioned). I needed the recordings on the hard disk. Thanks for retrieving the recordings. Thanks for all of your help....much appreciated..